The Irish paper group irritated shareholders by stonewalling a 9 billion euro offer from International Paper. And it trades at a discount to rivals. Hitting ambitious targets would help close the gap, but an impatient investor could push for a breakup. 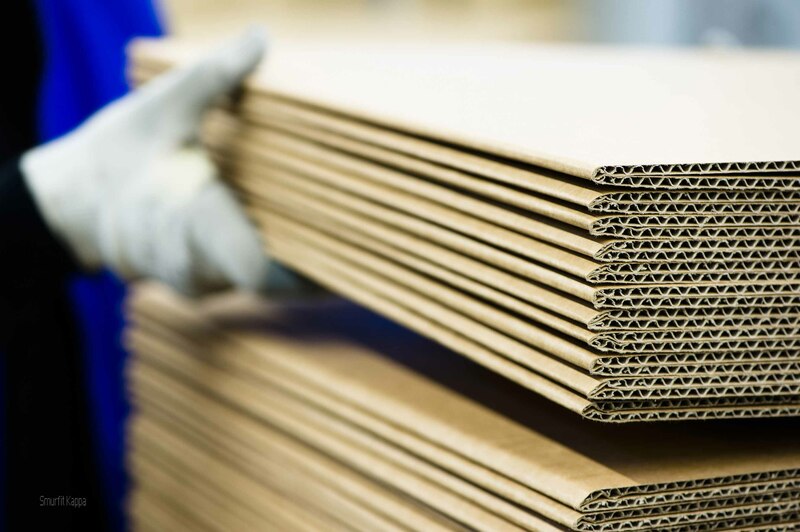 Smurfit Kappa produces a range of packaging including corrugated cardboard. Image courtesy of the company. Memphis-based packaging company International Paper said on June 5 that it will not make a formal offer for Smurfit Kappa, due to a “lack of engagement” by the Irish company’s board. Smurfit Kappa said on March 6 that it had rejected an unsolicited proposal from the U.S. group that offered 22 euros in cash and 0.3028 of its own shares for each Smurfit Kappa share, valuing the group at 36.5 euros per share. International Paper subsequently increased the cash component to 25.25 euros on March 26, but that offer was also rejected. Under Irish takeover rules, International Paper cannot make another attempt to buy Smurfit for 12 months. Smurfit Kappa’s shares were up around 3 percent to 34.3 euros by 0805 GMT on June 6.